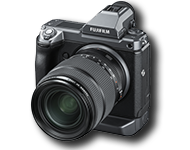 London, UK, April 3rd 2019 - FUJIFILM Corporation (President: Kenji Sukeno) has unveiled the new Premista series of cinema zoom lenses, which deliver the full benefits of large format sensor cameras with stunning optical quality. 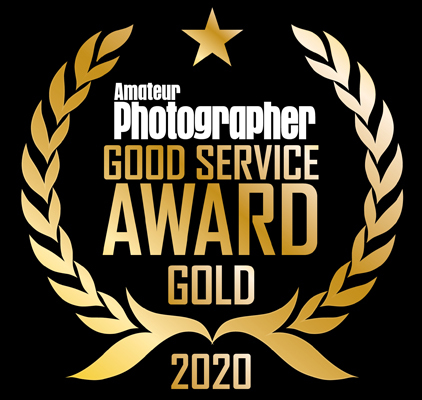 Premista will make its debut at ASC Clubhouse the first week of April and will also be shown at NAB Show in Las Vegas, April 8-10 at Fujifilm/FUJINON booth C7225. For 17 years, Fujifilm has been making high-quality Cine optics for Super-35 sensor cameras in the very successful FUJINON Premier, Cabrio and MK ranges of lenses. 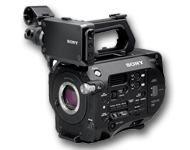 More recently, many cinema digital camera manufacturers have launched cameras equipped with large format sensors to give cinematographers a different format to help them bring their cinematic vision to the screen. 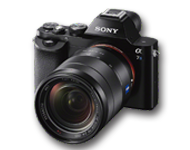 Consequently, there is now demand for zoom lenses that not only cover the image circle of the new sensors, but that also provide high optical performance and versatility. 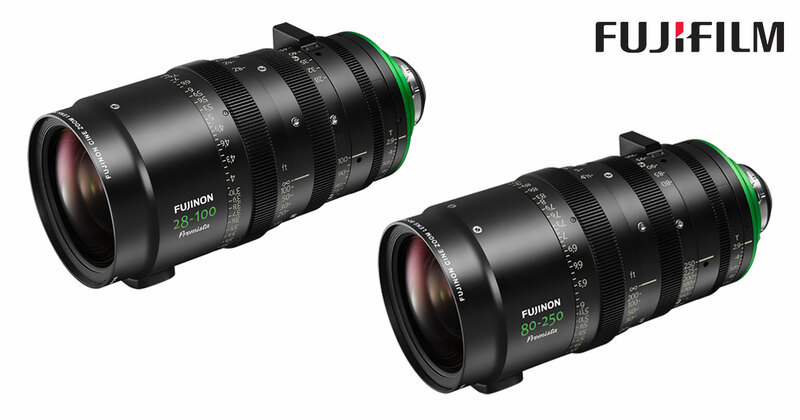 In response to this demand, Fujifilm will release the FUJINON Premista 28-100mm T2.9 (“Premista 28-100mm”) in summer 2019, followed by the launch of the FUJINON Premista 80-250mm T2.9-3.5 (“Premista 80-250mm”) before the end of 2019. 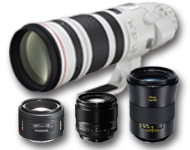 Together, the lenses will cover the most frequently used focal lengths from 28mm to 250mm. The Premista 28-100mm has a constant T2.9 speed across the entire zoom range and the Premista 80-250mm has a constant T2.9 speed from 80-200mm, before gradually ramping less than a full stop to T3.5 between 201-250mm. 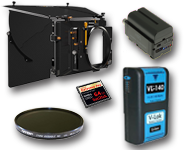 They will both have a minimum image circle of 46.3mm which provides full coverage of all of the current large format digital cinema cameras available. The Premista 28-100mm is a standard zoom lens that covers 28-100mm focal lengths. 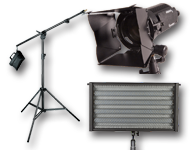 Since this is normally covered by 6 different prime lenses, the lens can help to save time caused by frequently changing lenses on productions. 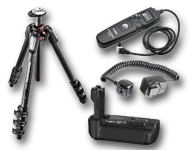 It is especially convenient when the camera is on a crane or helicopter where it is often difficult to access the lens. The Premista 80-250mm will complement the Premista 28-100mm by having identically matched colour balance, as well as matched focus, zoom and iris ring locations and by being the same weight. Fujifilm has been deeply rooted in the film industry since its first product, motion picture film, was launched in 1934. It has been almost 20 years since Fujifilm started research and development of Cine lenses in 2000 and in 2017, FUJINON Cine Zoom Lenses were awarded a 69th Engineering Emmy® Award by the Television Academy. 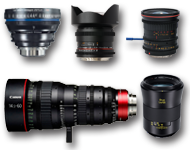 Fujifilm will introduce the “Premista” series to the current lineup of the “Premier HK”, “Cabrio ZK / XK” and “MK” lenses to meet the diverse needs at the movie production frontlines. 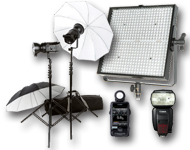 Stunning optical performance that delivers the full benefits of large format sensors. • The Premista 28-100mm achieves stunning optical quality and low distortion from the centre of the image right out to the corners, across an image circle that exceeds 46.3mm in diameter. 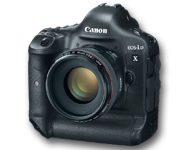 • By combining newly developed focus and zoom systems, the lens produces clean and accurate images with minimum colour aberrations, regardless of zoom position. 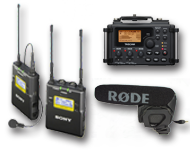 • Unwanted flare & ghosts are very well suppressed thanks to Fujifilm’s in-house optical calculation software allowing the large format sensors to capture their full dynamic range. • The Premista 28-100mm covers focal lengths normally covered by 6 individual prime lenses. 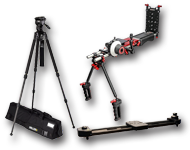 Using it as a “variable-angle prime lens” helps to save time on set caused by changing lenses frequently. 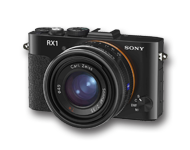 • It achieves a pleasant bokeh effect with shallow depth-of-field thanks to a 13-blade iris and a constant T2.9 speed across the entire zoom range. • When combined with the Premista 80-250mm, at the pair of lenses will cover the most frequently-used range of focal lengths from 28mm to 250mm. • The iris, zoom and focus rings all have a gear pitch of 0.8M to allow the use of standard thirdparty accessories for movie production. • The focus ring features a rotation of a full 280 degrees to help with precise focusing. scale at your rental house. 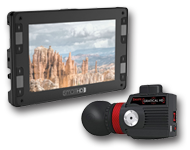 • The lenses feature a Back Focus adjustment function with hex screw to achieve optimum camera and lens matching, even if the flange focal distance changes due to a sudden change of temperature. Key features of the Premista 80-250mm T2.9-3.5 yet to be released.